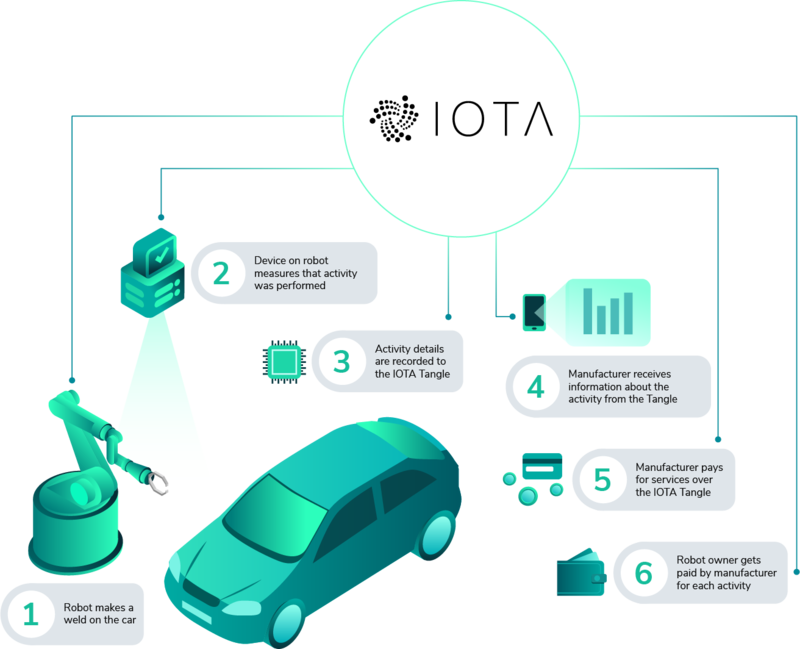 IOTA will enable data-driven infrastructure & new business models across industries such as Automotive, Oil & Gas, Wind Power & Mining. The manufacturing industry is undergoing a new revolution. Smart factories will share data to improve efficiency, increase production, reduce waste, and generate trust. 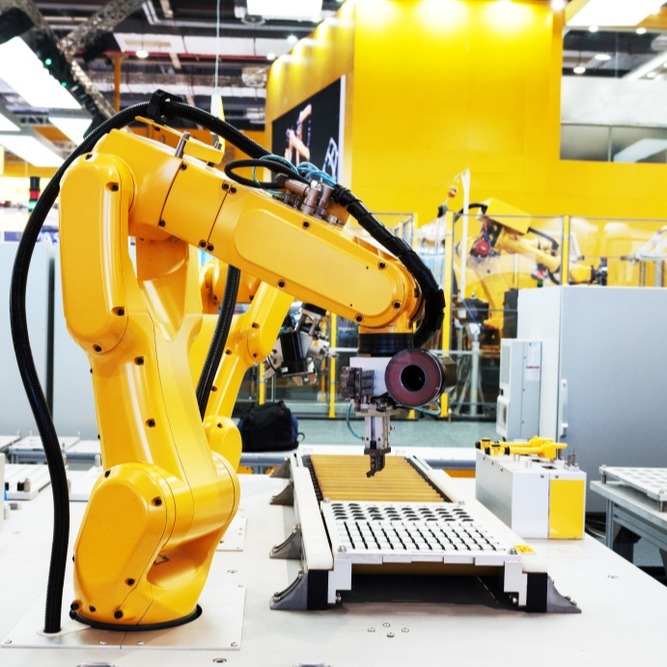 The fourth industrial revolution, coined Industrial IoT, will utilize massive amounts of data generated in manufacturing processes to increase efficiency and profitability. This new machine economy will be a win-win-win for consumers, manufacturers and businesses. 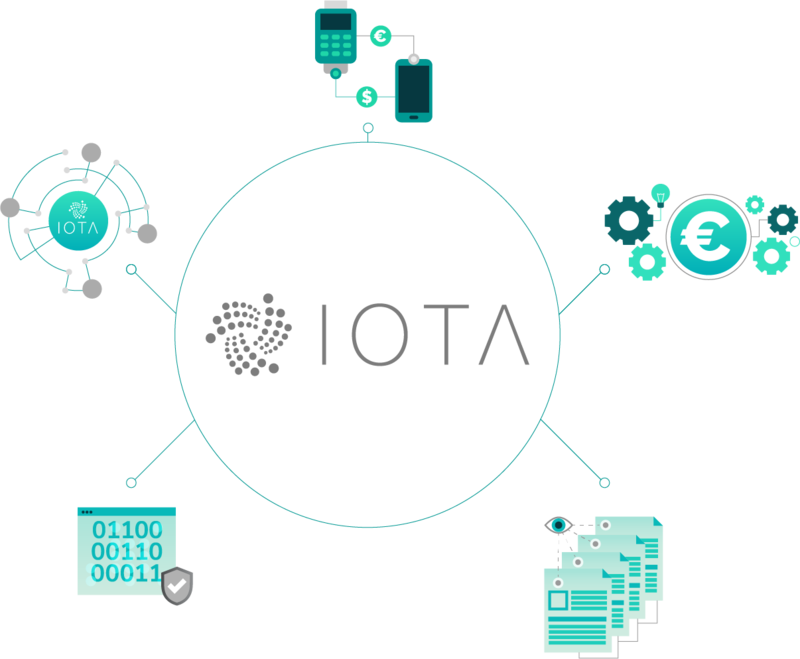 The IOTA distributed ledger consists of a scalable, lightweight, and zero-fee secure communication and transaction protocol. This makes it the ideal solution for machine to machine (M2M) communication, payments, and immutable data storage required in the smart factories of today and the future. A look inside an IOTA-enabled Smart Factory. 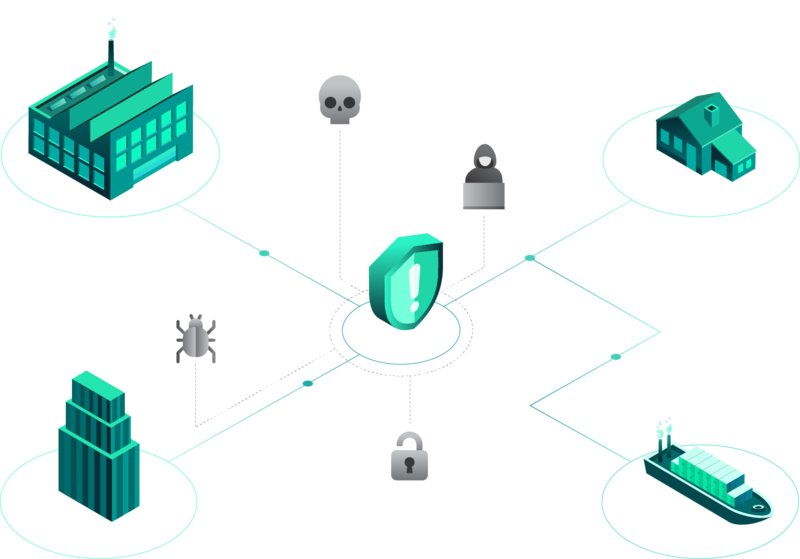 With the ever increasing connectivity between internal and external cyber-physical systems of smart factories, security is of utmost importance. Data integrity is a crucial component of security. Assessment procedures are continuously used for stress-testing and quality analysis of components produced in factories. Large amounts of data must be securely stored and immediately available. 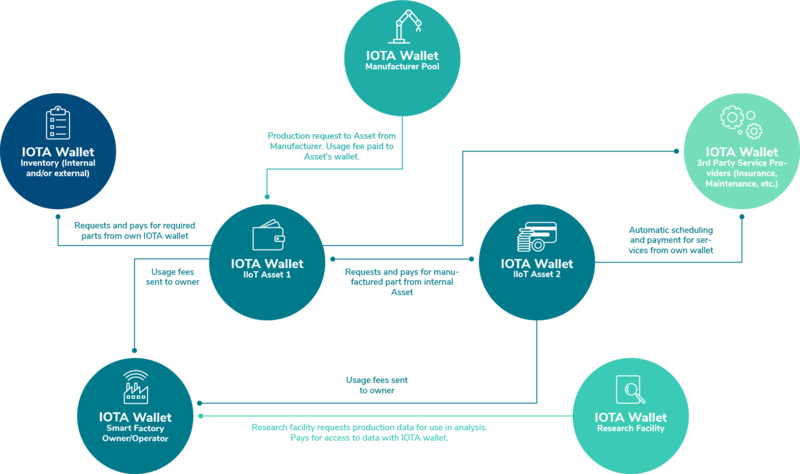 In an IOTA-enabled smart factory, test chambers are configured to log all commands and securely store them with periodic data logging. The data can then be hashed and logged in a database. Only the hash will be stored in the Tangle creating a secure and tamper-proof audit trail. 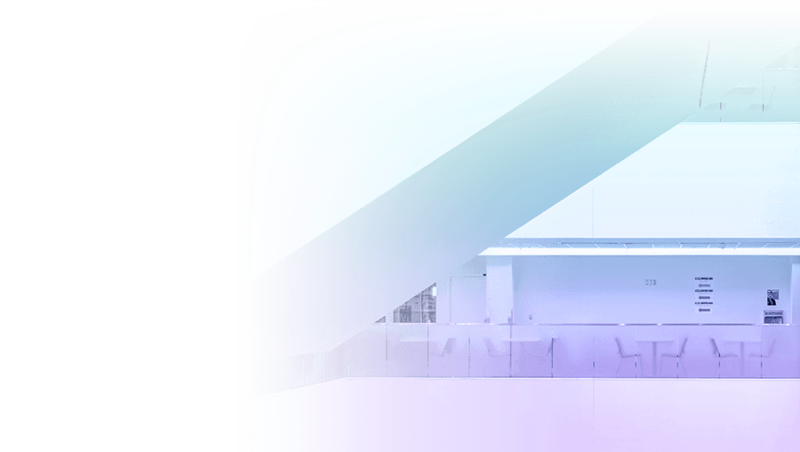 A digital twin is a virtual model based on trusted data to analyze and simulate real world conditions, respond to changes, improve operations and add value. Internal and external stakeholders can independently validate data stored on IOTA Tangle. IOTA also gives the ability to encrypt data with authenticated access management. Integrated dashboard gives authorized users a complete overview of the machines’ audit trail. This includes automated integrity checks for the data and the ability to remotely control the machine. 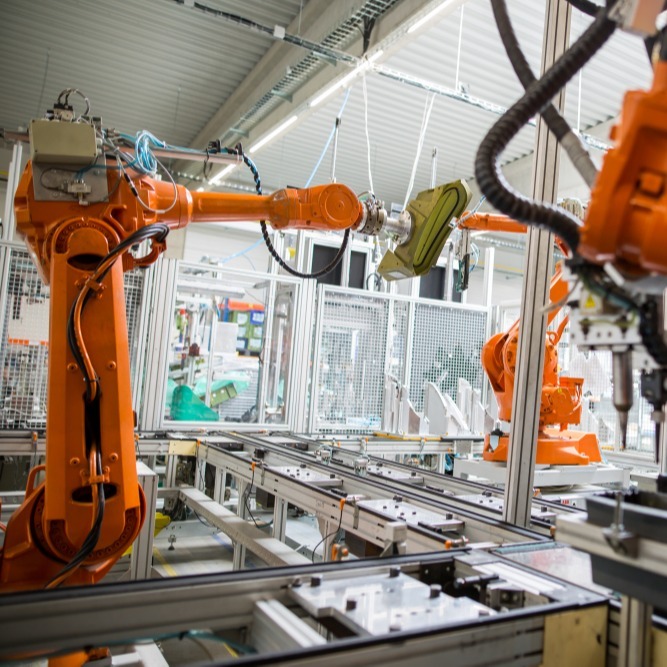 When finished products leave the factory they seamlessly become part of the smart supply chain; all actors involved in the supply chain can access relevant information based on the digital twin concept. The machines used in factories today can work 24/7. They are very expensive and any downtime is inefficient and a lost business opportunity. By utilizing smart production facilities, Manufacturers can pay the machine owners based on their use of each machine. This reduces the cost and overhead of owning a factory of their own. 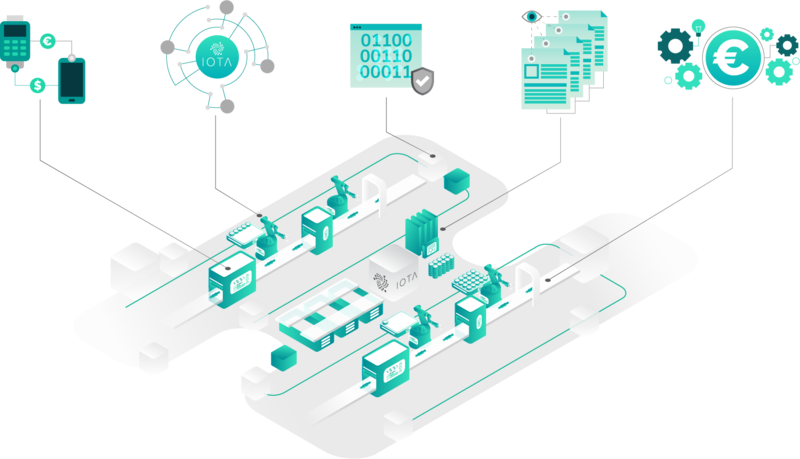 For both manufacturers and factory owners, IOTA is the ideal backbone for this process: all communication, transaction recording, and payments happen automatically between the manufacturer and the machines over the secure and tamper-proof digital ledger provided by IOTA. Send a message to the IOTA Foundation about Industry 4.0.